Few of us remember our baptism because we were infants at the time. However, there are those who do remember the event vividly since they were there speaking on our behalf. Parents, godparents and other members of our family were all there to witness our baptism – many often have pictures to mark the occasion. There are so many powerful symbols used at baptism with oils, water, candles, and the promises of parents and godparents that it is easy to miss something. These symbols, gestures, and words have profound effects on the child’s identity and life going forward. As the water is being poured, or the child immersed in the water, the life changing words are said by the priest or deacon “I baptize you in the name of the Father, and of the Son, and of the Holy Spirit.” As the child rises up from the water, often crying, the child begins their new life as a child of God. This image parallels that of natural birth when the child is lifted up (usually by a doctor or nurse) for all to see the new life. Again we hear that first cry of new life in this world. The baptism of an infant is a joyful event in the life of the Church and in the family. 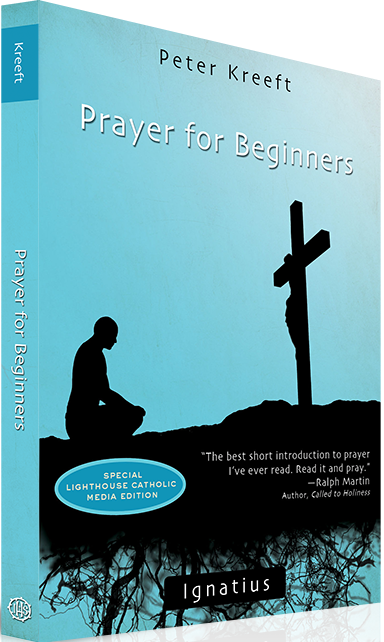 Not only does the Church receive a new member into the family of God, but the individual begins his or her journey of faith into all the other sacraments. Baptism is the gateway to the sacraments and it is necessary for salvation by the actual reception or at least by desire. The effects and benefits of baptism are incredible and eternal. The child is freed from all sin, both original and personal. 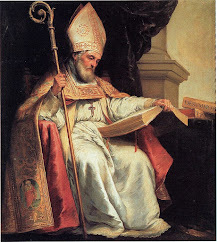 He receives an indelible character which configures him to Christ, incorporates him into the Church and allows him to share in the priestly, prophetic and royal office of Christ and his mission. Baptism allows the child to be a partaker in the divine nature of Jesus. With such powerful and important gifts received in this first sacrament, why not try to learn more about your baptism, or attend a baptism in your parish to relive the experience? Celebrating a baptism is indeed like celebrating the birth of a new child. Why not take a moment to look at the photos of your baptism, or if possible, sit and talk with someone who was there that day, so that you can know more about the moment you became a child of God and began your journey of faith in the Church. 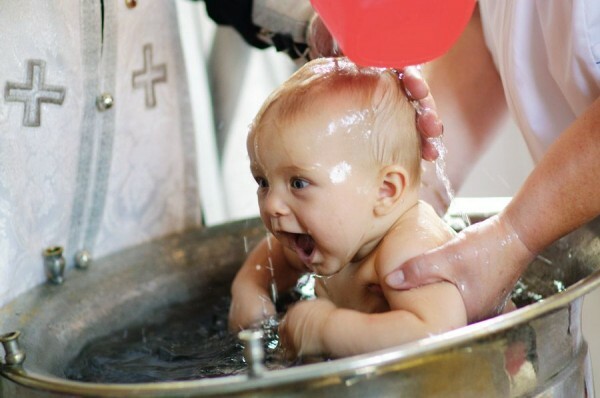 Baptism is our Christian birthday and we should honour that day in a special way each year.